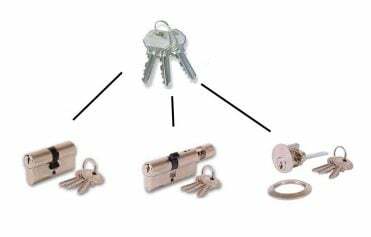 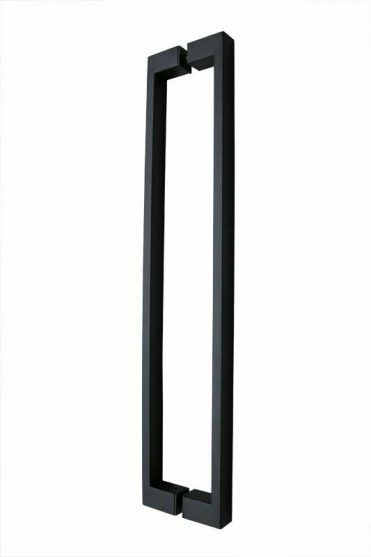 Categories: The Lock and Handle, Entry Pull Handles Tags: black entry handles, black entry set, entry handles, entry lock and handle, front door handles, modern front door, pull handles Brand: The Lock and Handle. 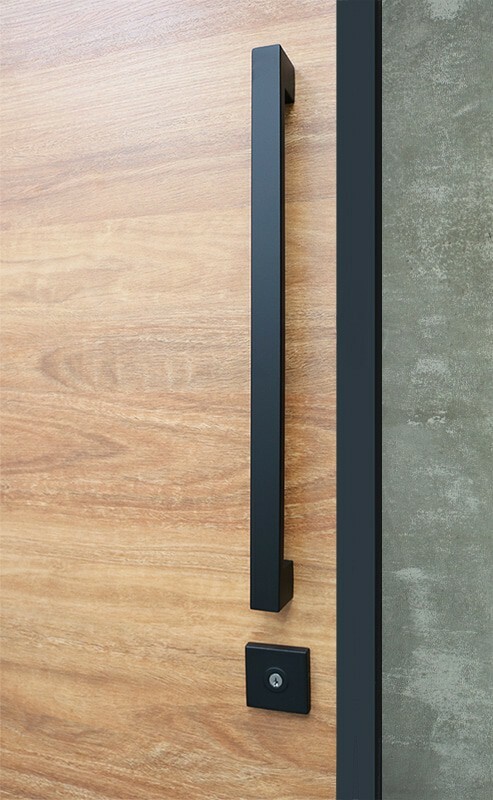 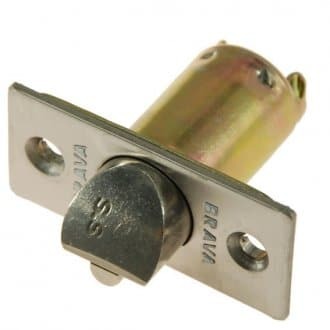 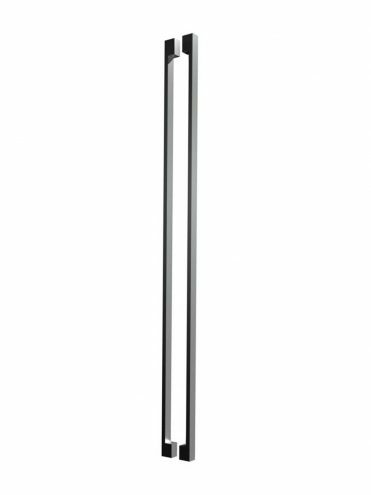 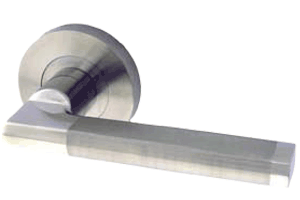 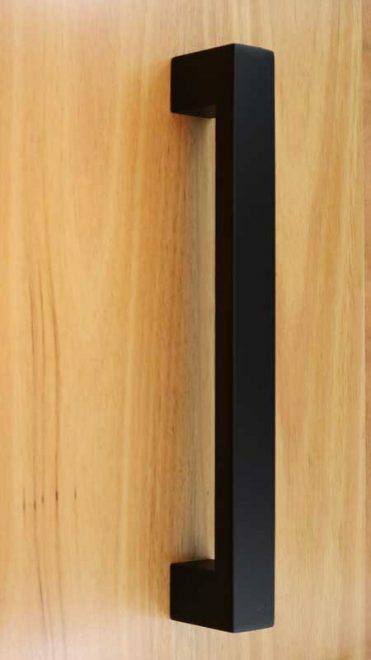 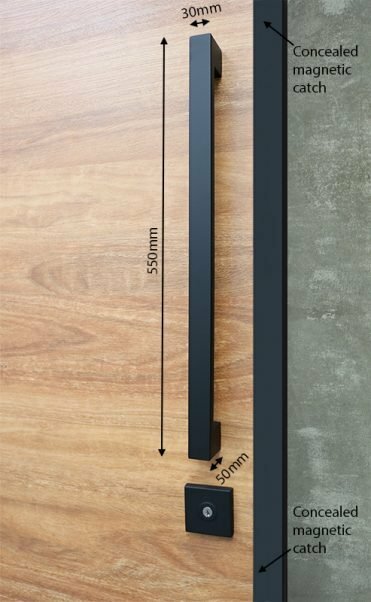 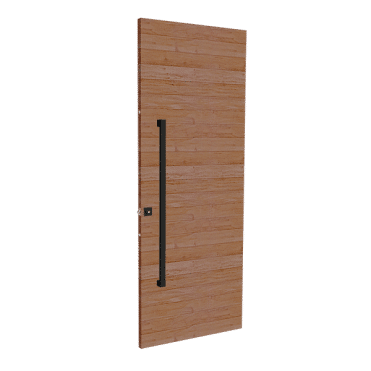 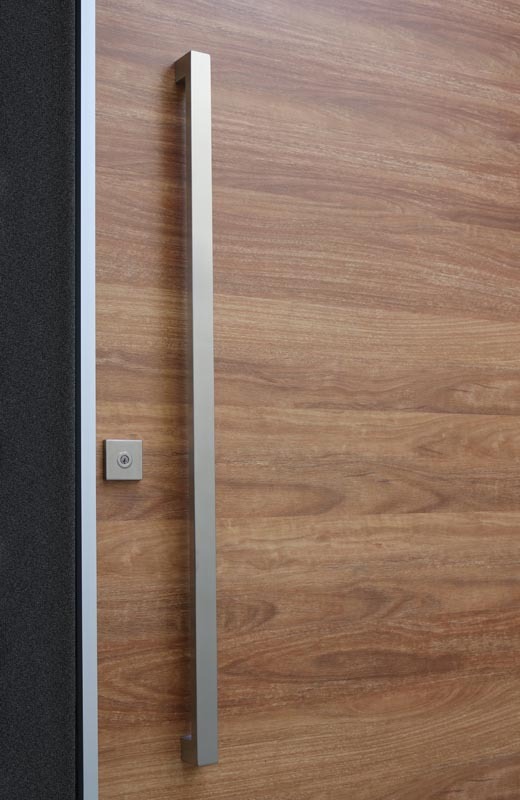 Entry Pull Set – 1.2m long for front entry feature doors. 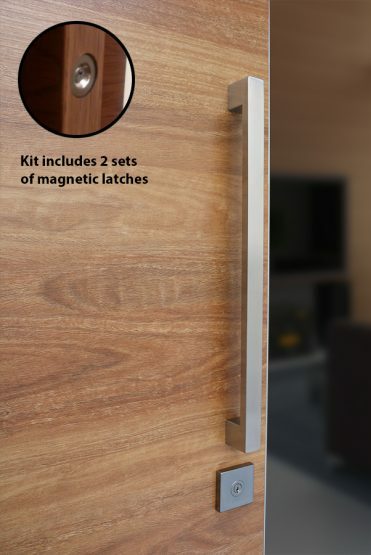 Complete with lock and magnets. 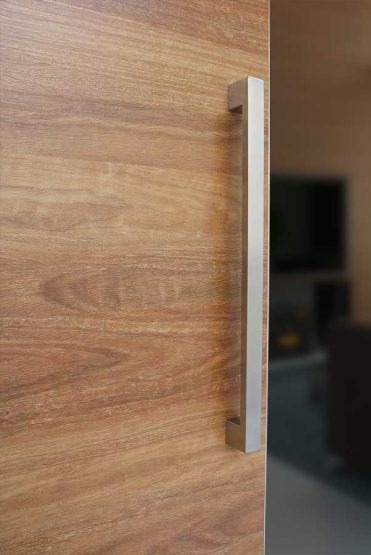 Brushed stainless steel finish.